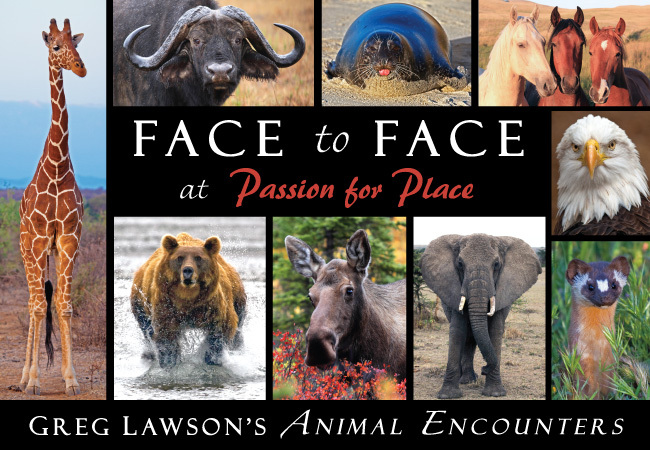 Experience eye-catching wildlife encounters, many up close and personal, through the images of acclaimed naturalist-photographer Greg Lawson in his “Face to Face” exhibition at the Gallereum in West Sedona. 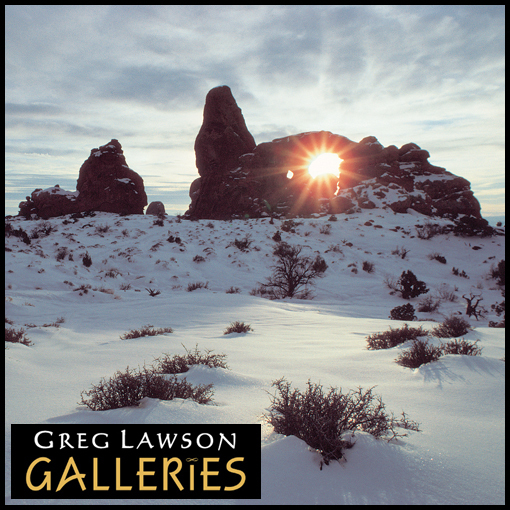 View classic favorites and never-before-seen images showcasing Lawson’s love of the wild on all continents at Arizona’s largest exclusive image gallery located at 2679 West State Route 89A in West Sedona. Greg Lawson Galleries’ Recognizes National Book Month – International photographer Greg Lawson has authored dozens of photography coffee table books for a variety of publishing companies during the last thirty years. 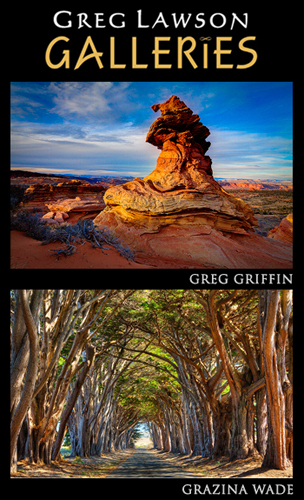 The Gallereum in West Sedona celebrates National Book Month on Friday October 5, with a ‘Buy One, Get One Free’ event on any Greg Lawson image book in stock. 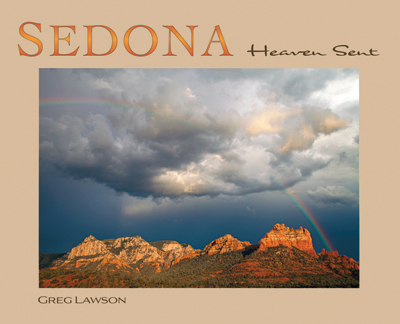 Greg Lawson’s latest book release “Sedona – Heaven Sent” features images of the seasons in Sedona and Oak Creek Canyon along with selections from the Verde Valley. 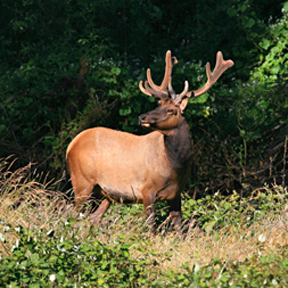 Landscape, flora, wildlife and Native American historic places are included in hardcover and softcover editions. Greg Lawson has created new work from South America, Africa, Europe and Sedona for the season which will be featured at “The Gallereum” in West Sedona. Visitors are not only treated to a global image collection by a historic producer, but also to a selection of Greg Lawson’s working cameras. View classic and new releases showcasing Lawson’s love for the earth and its creatures at Arizona’s largest exclusive image gallery. Greg Lawson’s Gallereum at 2679 West State Route 89A, Sedona, presents a collection of images stripped down to the bare essentials in a Black & White show featuring over twenty monotone print productions created in modern media and historic silver gelatin stylizations. 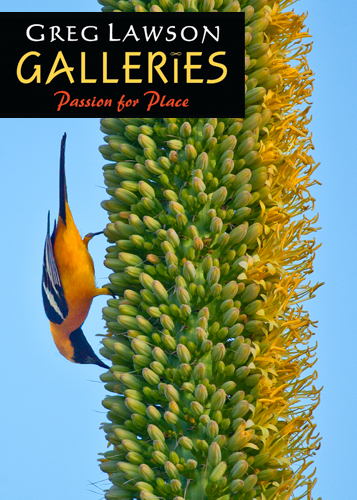 Arizona’s largest exclusive image gallery serves as an inspiring photographic arts center, gift shop and site for education as well a sanctuary place to slow down and connect with nature. 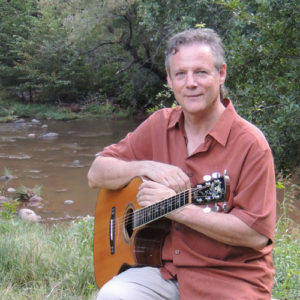 October 28, 2017: West Sedona’s newest music concert series continues the fall season with a performance by singer/guitarist Rick Cyge and Special Guest, Tim Doyle Jr. on Saturday, October 28 at 7:00 pm. Cyge, a veteran of the Boston folk and acoustic music scene of the 1980’s will take you back to that magical time with an evening of poignant and nostalgic songs. Cyge’s keen ear for exceptional songs with well-crafted guitar accompaniment creates a memorable listening experience for his audiences. Special guest, Tim Doyle Jr. from Scottsdale, Arizona will perform the opening set. Inspired by artists, bluesmen and journeyman-troubadours alike, Doyle continues to pick, sing and craft his way to a voice of his own, taking cues from several generations of blues, folk and singer-songwriters along the way. Concert-goers who purchase tickets in advance receive a 20% off coupon for dinner at Golden Goose American Grill AND a 15% off coupon for dinner at Gerardo’s Italian Kitchen. Tickets were $15 each or 2 for $25. Ticket purchases could be made online at RickCyge.com, in person at Greg Lawson Galleries, or by calling the gallery at 928-202-0340. October 6, 2017: An art show reception and image showcase featured the theme: ‘JASON Loves Sedona’. JASON is an acronym representing the months of July, August, September, October and November. 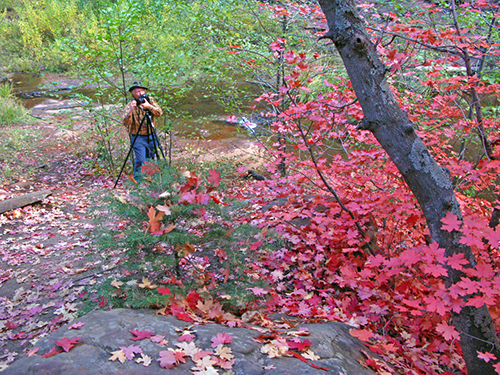 Featured Jason images portray summer’s green to autumn tones as beautiful Sedona is awash in water and color across these favorite seasons. Greg Lawson’s Passion for Place gallery and museum also spotlights new landscape image releases from Argentina, Tanzania, and the United States. 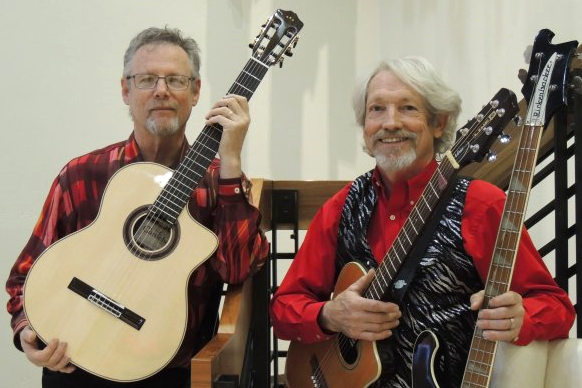 The Sedona Guitar Duo, featuring fingerstyle guitarist Rick Cyge and acoustic guitarist & bassist Steve Douglas, performed their engaging and nostalgic instrumental arrangements of classics from The Beatles, Paul Simon, James Taylor, The Eagles, Steely Dan, The Beach Boys and more at The Greg Lawson Gallereum on Saturday, September 30, at 7:30 pm. On Thursday, July 27th, Greg Lawson Galleries and Gerardo’s Italian Kitchen hosted the Sedona Chamber of Commerce Mixer. Visitors had the opportunity to tour the Gallereum while sampling Chef Gerardo Moceri’s Italian cuisine of savories and sweets. Among the valuable prizes won during the event, were Lawson’s collectible coffee table book, Natural States, comprised of historic all-film images from each of the nation’s fifty states. Greg Lawson’s Passion for Place gallery and museum showcased views of National Colors displayed in nature through July. An evening art show reception and image showcase took place during the Sedona Gallery Association’s 1st Friday Galleries Tour, July 7 from 5:00 to 8:00 pm. Spring, for most people, is a time of anticipation and fulfillment. Spring invigorates life following a period of slumber; it is like a pleasant rain following an oppressive drought; like the eye of a hurricane offering a period of relief between extremes. Two quintessential elements of this cherished season are the bursts of floral offerings and the return of happy voices to the trees, bushes and the grasses of our awakening share. Global estimates of 400,000 different flowering plant species and more than 10,000 bird varieties means that none of us will see it all, but each of us has ample opportunity to witness a dazzling array of birds and blooms on even a casual outing into the natural world that surrounds us. A collection of floral gems and feathered friends, frozen in time, will greet customers at the West Sedona location during the Birds & Blooms show this season. 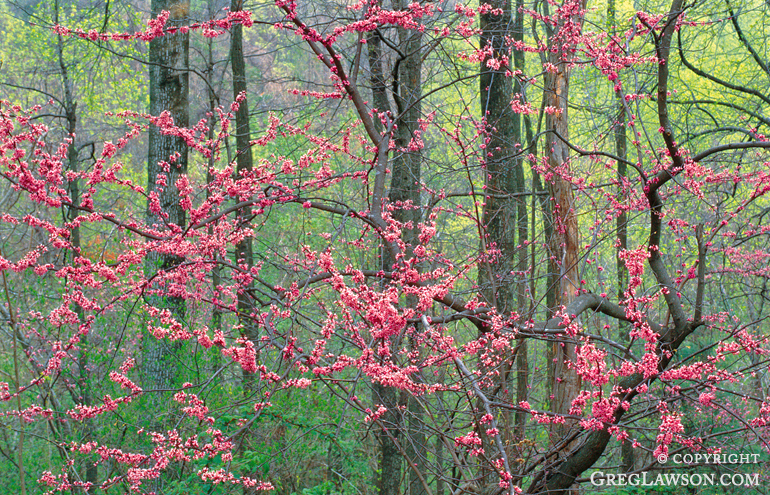 Nature is at the core of Greg Lawson’s image collection and a foundation for his numerous bound and framed art presentations. 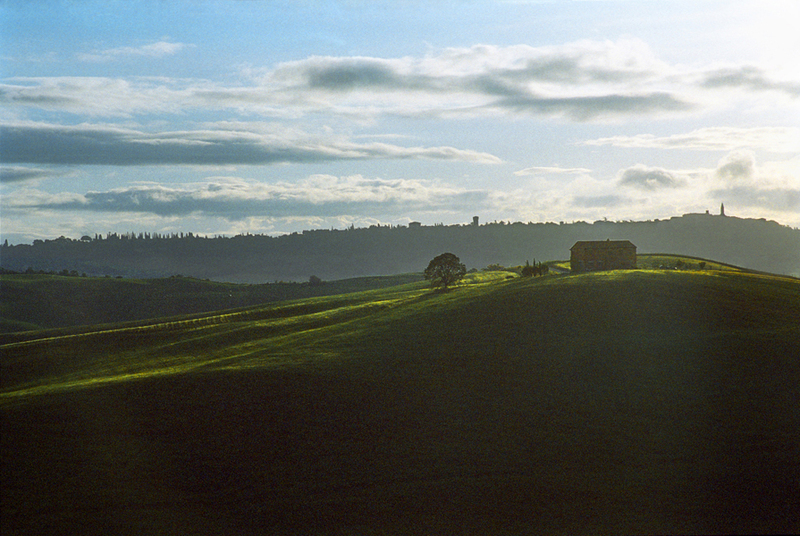 His lifelong immersion into the natural world has yielded a substantial portfolio of the earth and its many elements. Known as “a sanctuary place” to slow down and connect with nature, the gallery was abloom with botanicals and brimming with birdlife during the 1st Friday gallery reception on June 2nd. The “Human Nature” exhibition at Greg Lawson Galleries explored a most natural side of humanity: Creativity. 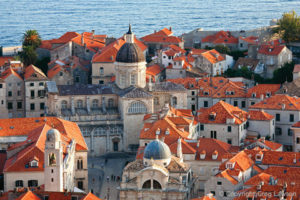 Throughout history mankind has demonstrated incredible creative genius in the realms of art and architecture and these subjects were the primary focus in the “Human Nature” show. Man-made marvels from the oldest monument in existence to the tallest human engineered architectural creation on earth were included in Lawson’s global image showcase on display throughout March. A special evening “First Friday” reception took place March 3rd. 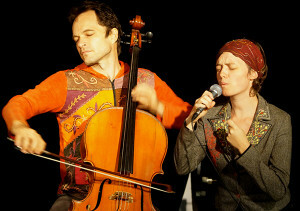 Greg Lawson Galleries featured an unforgettable concert by “Meadowlark” on Saturday, March 25 at 7:30 pm. The magical mixture of Rick Cyge’s harp-like fingerstyle guitar and Lynn Trombetta’s flutes and pennywhistles created an uplifting instrumental voyage inspired by the beauty of natural places. Learn more at MeadowlarkMusic.com. On Saturday, February 25th at 7:30 pm, fingerstyle guitarist Rick Cyge’s CD Release Concert for “GUITARtistry 2” debuted at Greg Lawson Galleries. The new CD features a sampling of Cyge’s favorite songs and melodies from the Baby Boomer era (1950’s-80’s). Concert-goers who purchased tickets in advance received a 20% off coupon for dinner at Golden Goose American Grill AND a 15% off coupon for dinner at Gerardo’s Italian Kitchen. Tickets were $15 each or 2 for $25. Ticket purchases could be made online at RickCyge.com, in person at Greg Lawson Galleries, or by calling the gallery at 928-202-0340. For more information about Rick Cyge and his CD release performance event, please click here. 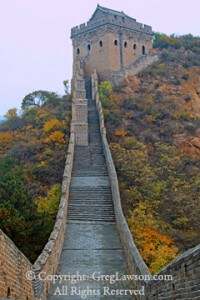 Acknowledging a higher authority has been on the human agenda into antiquity. Greg Lawson’s Passion for Place gallery presents “Houses of Worship” featuring dozens of worship related images assembled from global travels. Diverse global societies have created shrines, temples and churches along with a plethora of statuary and artistic renditions; a sampling of these are included in the current exhibition which began with a gallery reception on Friday, February 3, from 5:00 to 8:00 pm. Greg Lawson’s Passion for Place gallery presents a collection of images stripped down to the bare essentials in a Black & White show featuring over twenty monotone print productions created in modern media and historic silver gelatin stylizations. 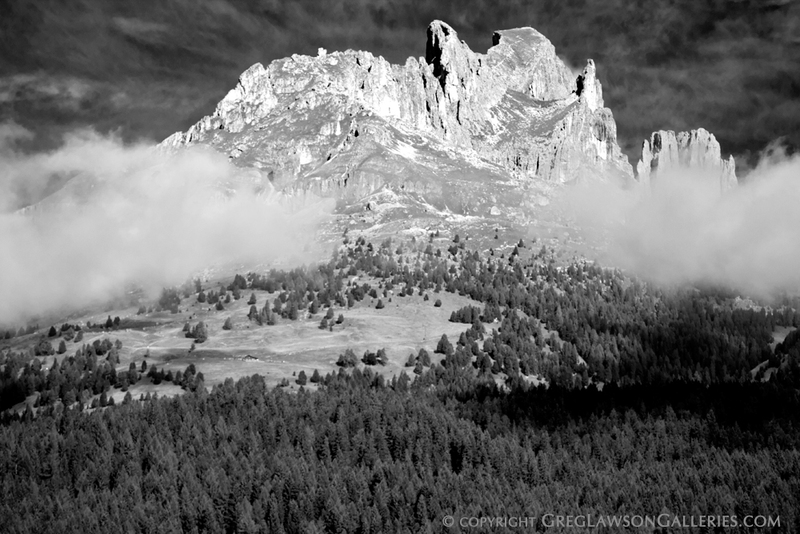 All Greg Lawson monochrome or black and white prints are available as museum quality silver gelatin productions on fiber based upgrades, with either selenium or sepia toning. “Splendors of the Season” is the theme at Greg Lawson Galleries where featured images reflect the annual transformation of fall into winter along with icy, snowy landscapes bedecked with tones and patterns of the season. Experience what visitors have called “a truly inspirational experience” at Arizona’s largest image gallery currently celebrating the gift of nature around the world. With the presence of a focused museum featuring over 300 global images, the gallery serves as a sanctuary place to slow down and connect with nature. Greg Lawson Galleries welcomed the HA!MAN (Francois le Roux) spontaneous performer and music artist from South Africa in partnership with Belgian actress and word artist Joke (yoo-ke) Debaere on Thursday, November 3rd at 7:00 pm. The first fifteen ticket reservations included a complimentary copy of the “Music in the Air” DVD, a collaborative production featuring the music and compositions of Francois le Roux combined with images of nature through the seasons by Greg Lawson. The sights and sounds of fall fill our senses like music in the air and the annual OctoberPHest at Greg Lawson Galleries will focus on the season starting with the First Friday reception which took place October 7th from 5:00 to 8:00 pm. In all the world North American fall color is considered by many as the ‘creme de la creme’ of global offerings and continental color is featured in the gallery this month from north to south. 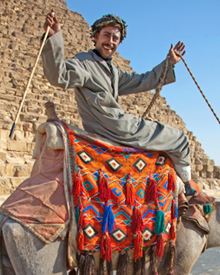 October 20-28: Experience various ways we see the world through distinctive images created by accomplished and professional photographers at the WorldTour Exhibitions event in Old Town Scottsdale, Arizona. The showcase, produced by Greg Lawson, will be open daily from 10:00 am to 5:00 pm in Marshall Square located in the heart of Old Town Scottsdale’s renowned arts district at 7077 East Main Street. Meet participating artists during the exhibition and at the meet-and-greet artist receptions taking place October 20 and 27 during Scottsdale’s weekly ArtWalk from 7:00 to 9:00 pm. These opportunities give visitors and patrons time to meet various photographers, hear some ‘behind the camera’ experiences and even have their images signed. Click here to learn more about the artists featured at this event. 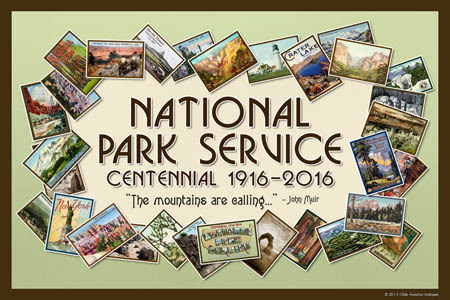 In recognition of the 100th anniversary of the National Park Service, Greg Lawson Galleries is hosting a Centennial Celebration art show through August and September featuring some of America’s treasured and iconic landscapes and historic sites found within our National Parks. The show will exhibit Park images from A to Z by spotlighting National Parks like Acadia in the state of Maine, to Zion in Utah. First Friday receptions took place at the gallery August 5th and September 2nd. In August, Greg Lawson’s WorldTour image exhibition featuring the work of accomplished and professional photographers debuted at Lake Las Vegas, Nevada, August 12-25. Click here to learn more. On September 22nd Greg Lawson Galleries and Gerardo’s Italian Kitchen welcomed members of the Sedona Chamber of Commerce. Visitors had the opportunity to tour the gallery while sampling Chef Gerardo Moceri’s cuisine and refreshments. 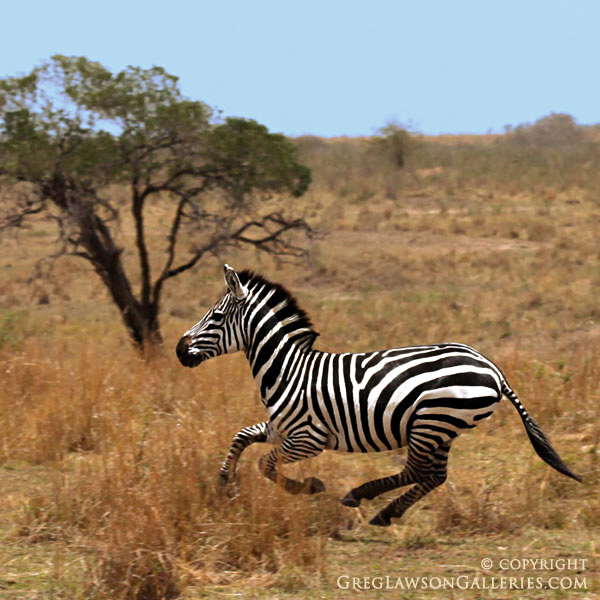 Sharing a love for animals and nature, Greg Lawson’s “Passion for Place” Gallery in West Sedona presents an image showcase of eye-catching wildlife encounters in an exhibition of over 100 images of creatures in their own habitats on all continents. Greg Lawson’s Passion for Place gallery spotlights individual area photographers at our “World Tour” exhibition event which debuted with an artist’s reception on Friday June 3 from 5:00 to 8:00 p.m.
Stephanie Brand, Russ Glindmeier, Greg Griffin, JK Lovelett, Mary Ratner, David W. Schafer, Grazina Wade and Mark Zyga are among the artists that will be represented in the Sedona World Tour event in June. These and other photographers will join Greg Lawson Galleries as the show moves to Las Vegas and Phoenix later in 2016. The Sedona World Tour exhibition will be featured through June and July with an eclectic mix of images including global destinations, landscapes, animals and architecture. Greg Lawson Galleries welcomes the arrival of spring with a focus on native and naturalized plant life through April and May. The “Roots of Contentment” image art show includes some of the oldest trees, some of the greatest stands of forest, some of the most prolific of wildflowers, and examples of common plants that are likely to be considered regional staples to natives, while holding an exotic allurement for visitors to almost any region. Visitors will see images ranging from expansive forest down to intimate floral details. Six continents of Earth have representation in the show and even the sea has not been excluded. Wildflowers, flowers in cultivation, trees and bushes in plantation all have tremendous appeal to the human senses and the sense of vision is to be rewarded during the coming weeks at the “Roots of Contentment” exhibition featured through April and May. “First Friday” receptions took place on April 1st and May 6th. The “Human Nature” exhibition at Greg Lawson Galleries in Sedona explores a most natural side of humanity: Creativity. Throughout history mankind has demonstrated incredible creative genius in the realms of art and architecture and these subjects are the primary focus in the “Human Nature” show. Man-made marvels from the oldest monument in existence to the tallest human engineered architectural creation on earth are included in Lawson’s global image showcase on display throughout February and March. Special evening “First Friday” receptions took place 5:00-8:00 pm on February 5th and March 4th 2016. Greg Lawson welcomes 2016 with the release of “Days of Distinction.” Produced to serve as a small and reliable travelling companion, this journal keeps one up-to-date with a calendar and open space for personal notations. Each page begins with a short philosophy gleaned from the travel and field experiences of intrepid sojourner Greg Lawson and awaits the personal notations that will make the journal a lifelong keepsake. A book release reception took place at Greg Lawson Galleries in West Sedona on Friday January 1st along with an image art show featuring winter’s wonder from around the world. As autumn falls and winter rises, fall motifs and winter themes blend at Greg Lawson’s “Passion for Place” gallery where the essence of both seasons is exhibited through global landscape and wildlife imagery. 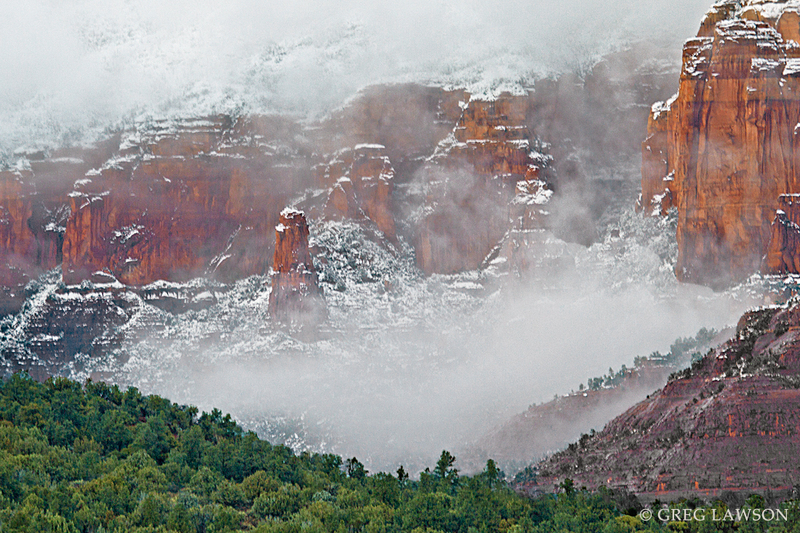 “Winter’s Wonder” featuring nature’s frosty transformations were highlighted at a meet-and-greet artist reception hosted Friday December 4th from 5:00-8:00 pm at the West Sedona gallery. In the march of seasons there is a time when color fails. The closer one is to either of Earth’s Poles the more one sees marvelous tints of fall color overtaken by grays and whites in varietal earthscapes. Diminished winter light, when reflected off snow and ice, results in the capacity to brighten even the darkest days. Artists and dramatic seasonal russets, golds, ambers, and reds are a perfect match made every autumn in much of the earth. In November, Greg Lawson’s Passion for Place Gallery invites visitors to fall in love with the splendors of this beloved season where fall’s flame of color is showcased in images from North America, Asia and Europe. A meet-and-greet reception took place Friday, November 6, from 5:00-8:00 pm. Join us as we celebrate our annual OctoberPHest event — a month-long photography festival highlighting the releases and collections that debuted throughout the current year. Image unveilings of 2015 included up-close wildlife encounters, candid moments in the lives of global people, winter wonderlands, blooming botanicals, powerful weather patterns and more! Visit the spacious gallery in West Sedona and find a sanctuary place to slow down, connect with nature, and enjoy the spice of light secured for history through Lawson’s enduring relationship with the land and its creatures! Our OctoberPHest reception took place Friday, October 2nd. Images captured south of the Equator are featured in a Southern Exposure themed exhibition running through September. Visitors are invited on a visual journey through areas of the Southern Hemisphere where they will see ruins of an ancient civilization at Machu Picchu in Peru, Patagonian mountains and creatures, southern Africa wildlife species, geologic formations in Australia, and Antarctic ice and its inhabitants. An opening reception took place Friday, September 4th. 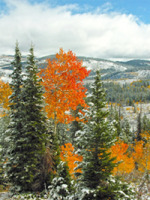 Through the month of August, Greg Lawson’s “Passion for Place” Gallery in West Sedona features an image showcase of the season’s dynamic weather patterns with the theme “On Summer Winds.” Across the Northern Hemisphere summer winds deliver varied effects — from the soft aromas of lavender blooming in the south of France, to powerful monsoons of the Indian subcontinent, to the gentler monsoon storms of the American Southwest — each are seasonal distinctions featured at the gallery’s exhibition which included a reception with award-winning global photographer Greg Lawson on Friday, August 7, from 5:00 to 8:00 pm. Flowers bloom and people blossom in a double feature art event of the season’s spring releases at Greg Lawson’s “Passion for Place” image art gallery. Blooming botanicals are showcased in “Essence of Spring” while “In the Moment” glimpses the daily lives and cultures of people across the globe. Visitors to the gallery enjoyed a meet-and-greet reception on Friday, June 5’th, from 5:00 to 8:00 p.m. The May exhibition at Greg Lawson Galleries features 20 historic images of people from various backgrounds living “In the Moment.” The photographs are not of professional models, rather they are candids of people from across the world celebrating cultural influences or simply pursuing their daily life. 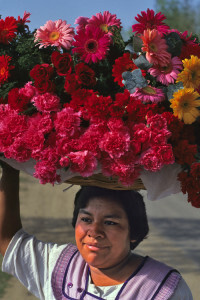 Whether at work or leisure, diversities ranging from tribal people of Africa to an historic Chinese botanic merchant in the Mao era dress of the day, Peruvian dancers, a Hungarian flower merchant, romancing Americans, an Indian snake charmer and a Mexican mariachi are among the images selected for the show. 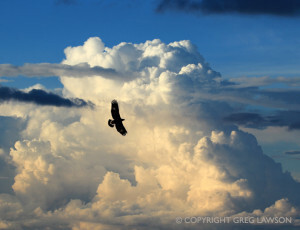 Greg Lawson is noted for images of the natural world but in his words “People being themselves is an essence of nature I’ve not overlooked but have rarely displayed.” A gallery meet-and-greet reception took place Friday, May 1, from 5:00 to 8:00 pm. 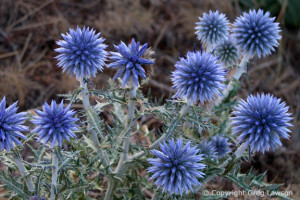 Celebrating the return of floral season, Greg Lawson’s Passion for Place Gallery in West Sedona presents an image showcase of blossoms and blooms while also offering a caution to hikers: Potential Flower Hazard! Greg Lawson has crawled around the four corners of earth capturing its elements in oftentimes precarious situations for decades without incident. But in a daytrip to southern Arizona in mid-March, he broke his ankle in nothing more than a field of delicate wildflowers. April’s showcase nonetheless focused on flowers to celebrate the advent of spring. Greg indeed made it to the gallery to greet visitors on Saturday April 4’th. “WHITE LIGHT — When Snow & Ice Predominate” . . . In much of the world winter light is reflected off snow and ice resulting in the capacity to brighten even the darkest days. 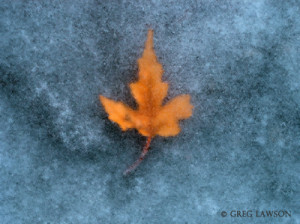 Nature’s frosty transformations are the focus in January at Greg Lawson’s “Passion for Place” Gallery with an opening reception on Friday, January 2nd, 5-8pm. 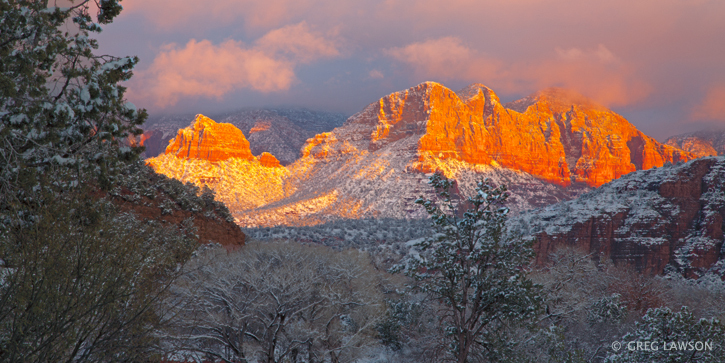 Friday, December 5’th, 5:00-8:00 pm: Sedona Gallery Association’s First Friday Gallery Tour. As Autumn falls and Winter rises, fall motifs and winter themes blend at Greg Lawson’s Passion for Place Gallery in West Sedona where their current show “Fall Into Winter” exhibits the essence of both seasons through global landscape and wildlife imagery. 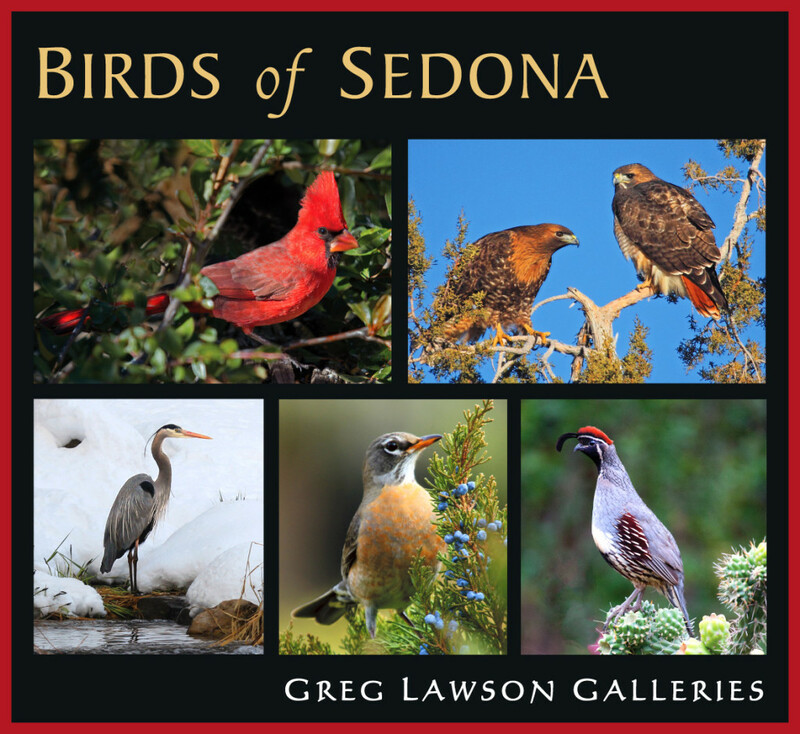 Naturalist and photographer Greg Lawson will be available to sign copies of his collectible coffee table gift books from 5-8 pm. Friday, November 7’th, 5:00-8:00 pm: Sedona Gallery Association’s First Friday Gallery Tour. Greg Lawson Galleries features reflections from across the globe in their November show “Mirror-Mirror.” Visitors will see mirrored images from Sedona and the region as well as from elsewhere in North America, Europe, Africa, Asia and Antarctica. Selections including landscapes, architecture and wildlife will be scattered around the gallery taking visitors on a photographic visual tour around-the-world. Friday, October 3’rd, 5:00-8:00 pm: Sedona Gallery Association’s First Friday Gallery Tour. Greg Lawson’s Passion for Place Gallery celebrates the season with “OctoberPHest!” Photography and Fall color are a match made in October – a time reliable for enjoying the dramatic russets, golds, ambers, and reds of Autumn. The gallery will focus on Fall’s flame of color where seasonal images from North America, Asia, and Europe will last long after the last leaf has fallen. Friday, September 5’th, 5:00-8:00 pm: Sedona Gallery Association’s First Friday Gallery Tour. Greg Lawson Galleries invites visitors on a visual journey with new images featuring a “Northern Exposure.” Sense naturalist / photographer Greg Lawson’s “passion for place” through initial releases from his 2014 expeditions into Scandinavia and Northern Ireland alongside his extensive collection of natural world, landscape, wildlife and global destination images. 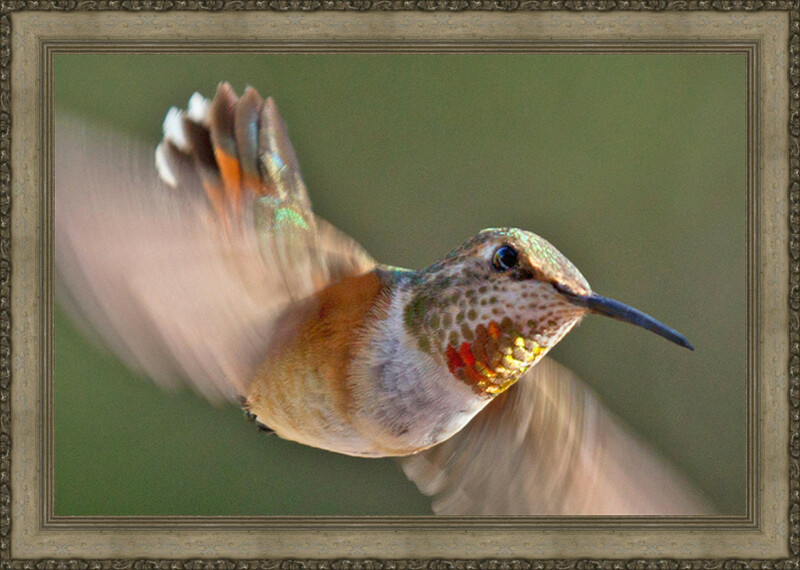 August 1-3: Greg Lawson’s Passion for Place Gallery joins with all of Sedona in welcoming the 2014 Sedona Hummingbird Festival featuring presentations by hummingbird experts and guest speakers from around the world. Festival attendees can enjoy garden tours, sunrise breakfasts at hummingbird “hotspots,” birding trips, art exhibits, a gala banquet, and a hummingbird marketplace to shop for everything hummingbird! Arizona is known as one of the top states for seeing many hummingbird species and there’s no better time for Sedona’s Hummingbird Festival than the first week of August when Sedona’s hummingbird population is at its peak! Join Greg Lawson Galleries on Friday, August 1, 5:00-800 pm for Sedona’s First Friday Art Tour as we welcome hummingbird season with images celebrating the small birds embodying love, beauty, and lightness of being. Thursday, July 24, 5:30-7:00 pm: Greg Lawson Galleries and Avano Bistro packed in a record-breaking attendance for a July Sedona Chamber of Commerce Mixer. Visitors had the opportunity to tour the gallery while sampling Avano Bistro’s contemporary Mediterranean cuisine and refreshments. Drawings were held for several valuable prizes given away during the event, including limited edition coffee-table books from Oakana House Publishers and summer season chairlift tickets for the Arizona Snowbowl. At Arizona Snowbowl passengers are lifted 11,500 feet onto the San Francisco Peaks where northern Arizona’s expansive beauty can be viewed including vistas from the red rocks of Sedona to the walls of the Grand Canyon! 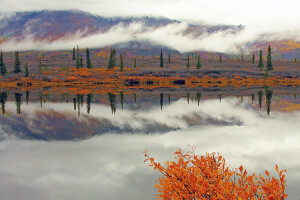 Celebrate America’s glorious and picturesque seasonal diversity at Greg Lawson Galleries with images on display from Alaska’s Kenai Peninsula to the Florida Keys; from Maine’s rugged coast to surprise landforms in the Kansas heartland; from a flowery springtime show in Texas to a Colorado hoarfrost spectacle; from vibrant Wisconsin fall color to summertime pond reflections in an historic Hawaiian fishpond. 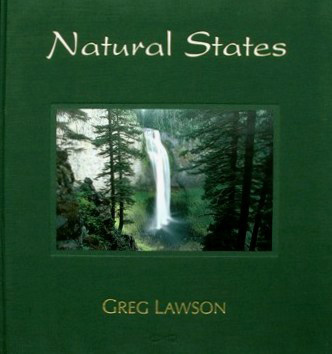 Each of the fifty United States is represented in Greg Lawson’s colorful hardbound volume Natural States, available at the gallery in Sedona, Arizona. Fresh from his expedition into the Arctic Circle, Greg Lawson will be on hand during the “First Friday Gallery Tour” to meet and sign copies of this and other books from his collection. Sunday, June 22, 12:00-4:00 pm: Meet Greg Lawson in the gallery! Friday, June 6, 5:00-8:00 pm: Visit the gallery for the Sedona Gallery Association’s First Friday Art Tour! Greg Lawson’s Passion for Place Gallery is featuring a “Wild in the West” theme with newly unveiled images highlighting regional vistas and wildlife of the grand American Southwest. View a sneak-peak of Lawson’s new global portraits collection coming soon! Take a visual journey around-the-world in the gallery’s showrooms which feature images from all seven continents of the earth. Dena Greenwood began her birding adventures over 25 years ago as an Arizona State Park’s ranger leading bird walks at State Parks and developing bird guides. She received her graduate degree in environmental biology with an emphasis in ornithology, botany and geology. She conducted bird research for Colorado Plateau Research Station, National Park Service, and the U.S. Forest Service on the Verde, Colorado, and San Juan River corridors. Greenwood has been guiding birding field trips throughout the Southwest for over 20 years with the Elderhostel program and the Audubon Society. She is a board member and field trip Chair for Northern Arizona Audubon Society and a founding committee member of the Verde Valley Bird and Nature Festival organizing field trips for the Festival. She currently manages Jay’s Bird Barn in Sedona and leads Wednesday bird walks. By virtue of our region’s amazing diversity of habitat and bird life, Dena will share how Sedona and the Verde Valley area of central Arizona is indeed a bird lover’s paradise! March 27: 6:00 pm – Meet Your Mayor! 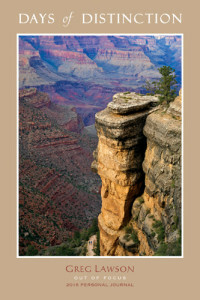 Sedona Mayor Rob Adams will be at the gallery at 6pm to meet and greet residents and visitors. March 14: 7:30-8:30 am – Democracy Now! anchor and investigative journalist Amy Goodman is known for throwing light into the darker corners of society. She will be in the gallery to meet Sedonan’s for this early morning eye-opener event. 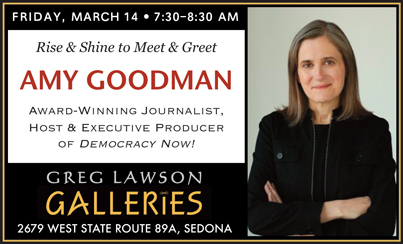 Regardless of the weather, come for coffee and the sunshine of Amy Goodman during her brief promotional stopover in Sedona. 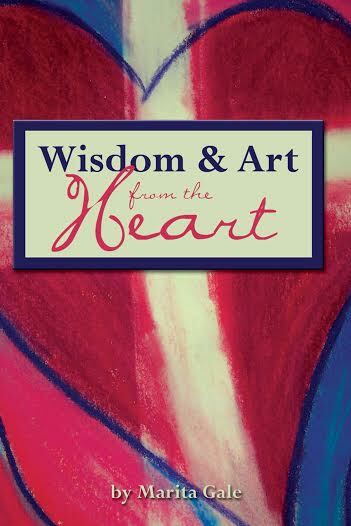 March 14: 6:00-8:00 pm An Evening of Poetry with Marita Gale. Poetry reading & Book Signing Listen to local Sedona artist and poet Marita Gale recite poetry from her most recent books and share creative productions. Gale will offer guests a free poem for themselves or a loved one and invite guests to share their own poems.